If you have played Sea Pines - Atlantic Dunes Course, we would like to hear from you. As the first course built on Hilton Head Island, the Atlantic Dunes Course at The Sea Pines Resort embraces the true coastal golf experience. 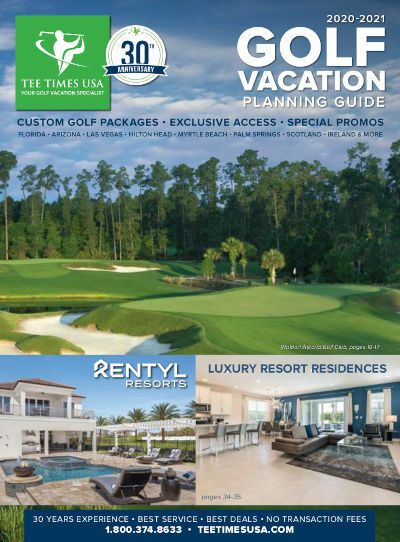 Exquisitely redesigned in 1995 by Mark McCumber, this breathtaking golf course boasts one of only two oceanfront holes on Hilton Head Island and poses delightful challenges to novices and veterans. Put your game to the test against a classic design featuring strategically placed lagoons and bunkers. As a Certified Audubon Cooperative Sanctuary course, this esteemed Hilton Head Island SC golf course offers a fabulous experience for both scratch golfers and high handicappers.